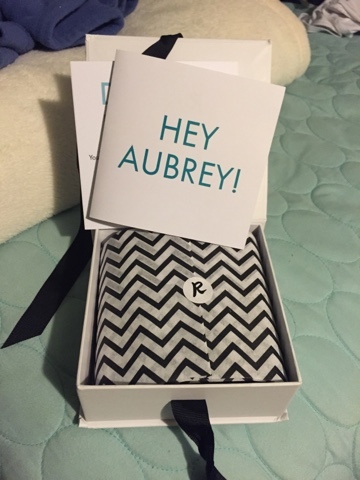 **i received a subscription to rocksbox in exchange of this post** i love accessories, and i kind of want to buy them all the time. the problem is i already have so many. my previous organization system isn't working at my new house so i just have stuff everywhere. i love to have options, but the mess of it all is starting to be a big problem. i need to think about getting rid of some stuff rather than adding to my collection. 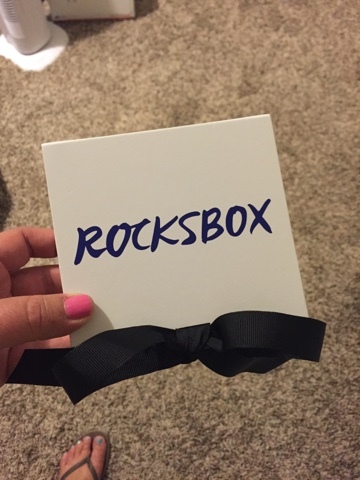 i've been hearing about rocksbox for several months. 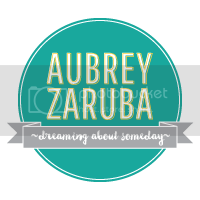 i love the idea of getting a few pieces in the mail, wearing them until i'm ready for something new, and sending them back. i am finally fairly settled in my new place. until i figure out a new organization system, i really shouldn't permanently add to my accessory collection. rocksbox is perfect. i get 3 pieces of jewelry personally picked for me. i wear them as long as i want. i can purchase any of the pieces or send them back and exchange for 3 more pieces. i came home to the cutest little package in the mail selected just for me. i can't wait to bust into this package and wear all my new jewels. stay tuned to see what came in my box and how i style them. do you want to try rocksbox? 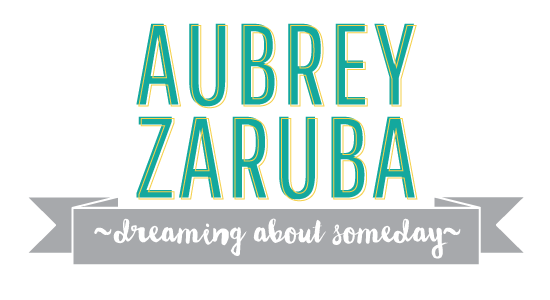 use code aubreyzarubaxoxo for a one month trial. I think I'd like to try it, but I'm not super into some of the current jewelry trends. 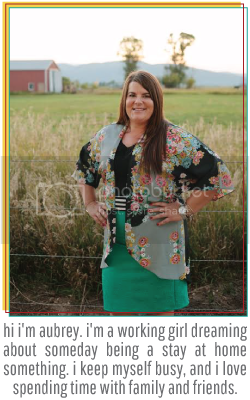 And my only concern is earrings. Do they come in your box? How are they sanitized? Can't wait to see! I just got my first Rocks Box, also, and I'm also very excited to avoid adding more clutter!